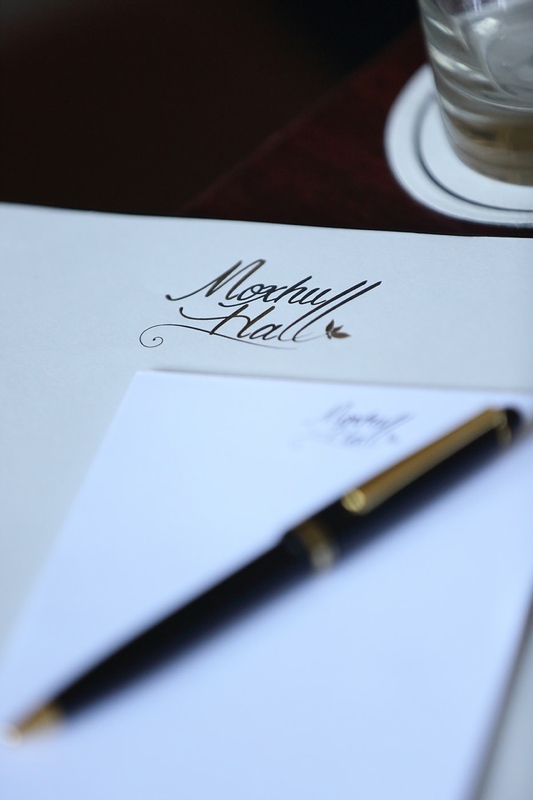 Delegate rates; Moxhull Hall will be pleased to provide a package to suit your specific requirements. 24 hour rate – £155 (includes dinner, bed and full English breakfast and VAT). For 5 delegates or less, £255 including a choice of lunch from our bar menu. VAT included. Room hire rates available on request.